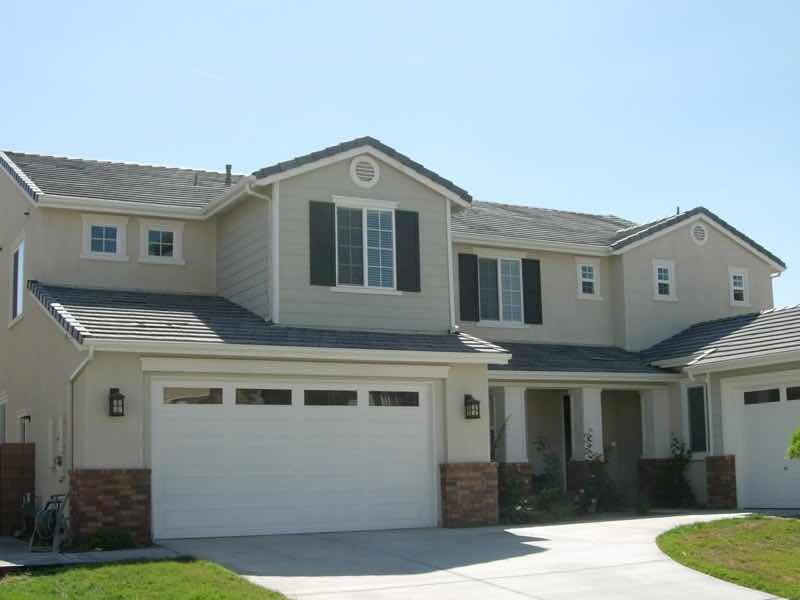 Since we have been serving in the Mira Loma area since 2008, you can count on us to know exactly what the best options for your home will be. 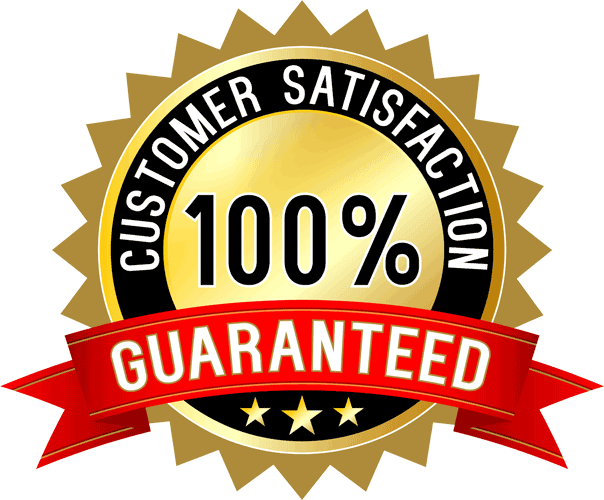 As a company, our goal is not just to sell a product, but to provide for our neighbors with the very best in rain gutter solutions. As this is our primary motivating force, every interaction you’ll have with members of our company will be friendly, considerate and professional. We proudly serve all of Mira Loma, from Wineville Avenue to Van Buren Boulevard, from Bellegrave Avenue clear towards the Goose Creek Golf Club, from Jojo’s Pizza to Rodeo Cafe. We can’t wait to meet you! 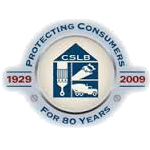 We should start by saying that we’re fully state licensed contractors and proud members of the Better Business Bureau. But the quality of our service goes beyond that. 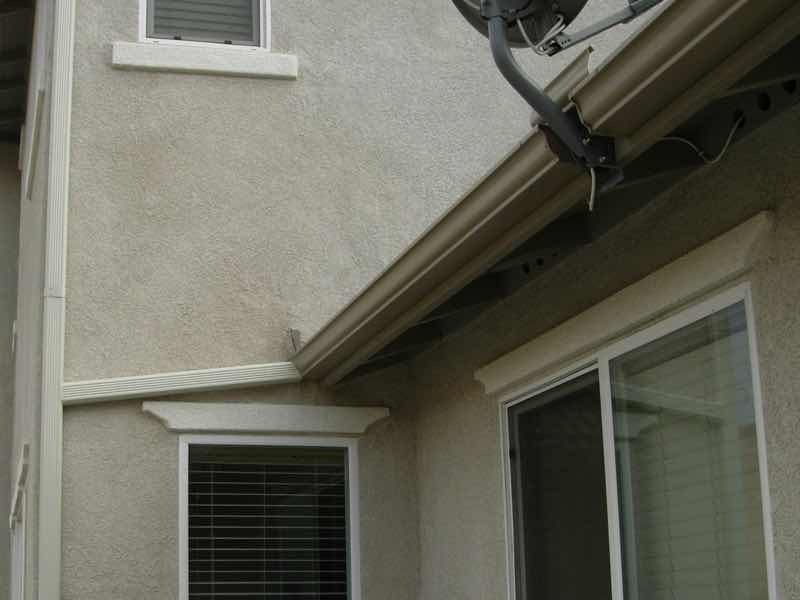 Our technicians have been trained to be absolute seamless rain gutter experts. Their level of professionalism, knowledge, and skill go unrivaled in the Mira Loma area. But along with their technical prowess, they demonstrate a friendliness and gentility that harkens back to a better age. We’re truly here for you, and we want you to feel comfortable and informed every step of the way. 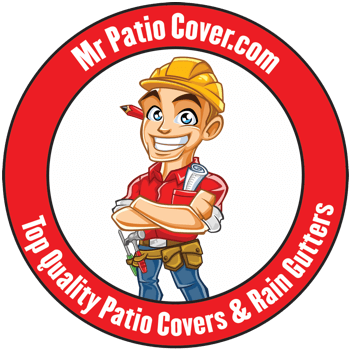 See for yourself why your neighbors prefer the high-quality service of Mr. Patio Cover! The colors of our rain gutters matched perfectly with the exterior of our house. I would highly recommend Mr. Patio Cover to anyone! 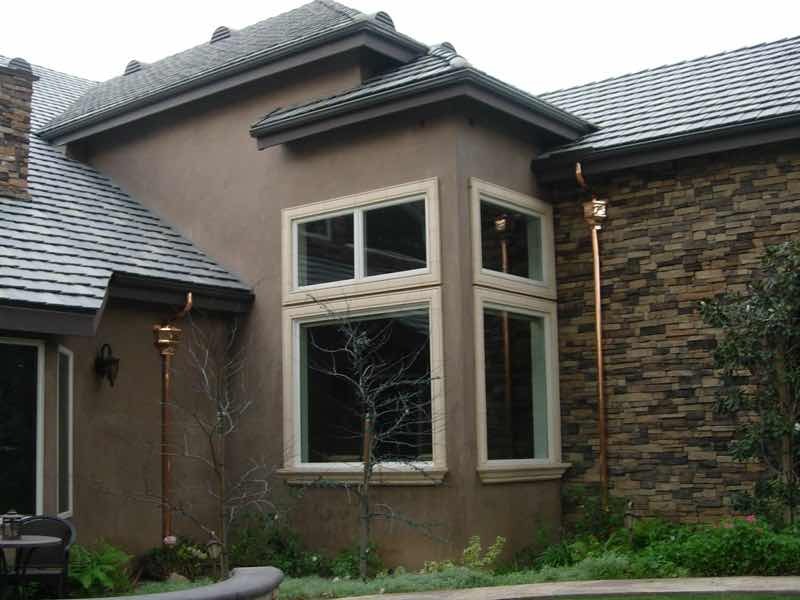 With so many options to choose from, many in Mira Loma are at a loss as to which rain gutter system will be the longest lasting, most aesthetically pleasing, and of course, most cost effective. Being made from solid aluminum and coming in over 30 different beautiful colors, seamless rain gutters are your answer. Seamless rain gutters are guaranteed to last, leak free, fade free and sag free for decades. Because we custom make them onsite, they are molded to perfectly fit the unique contours of your home. Your rain gutters can be a beautiful addition to your home, not an eyesore!